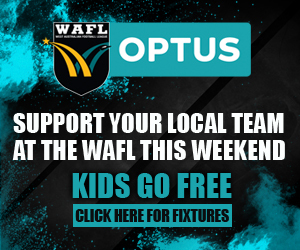 When NAB AFL Auskick has been mastered, one step along the AFL pathway is Junior Football. Junior Leagues offer children aged from seven to twelve their first opportunity to join the excitement of a football club environment and gain exposure to an assigned coach. 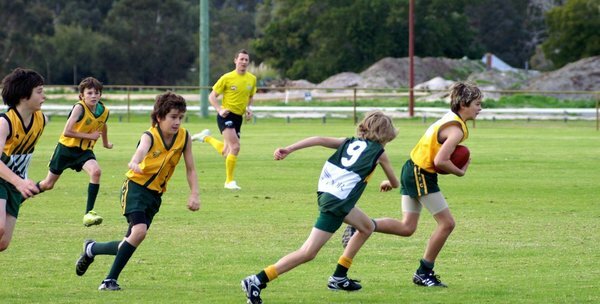 Junior Football allows players to experience a variety of positions on the ground from full back to full forward. Rules of matches are modified so children can continue to develop their skills in an enjoyable, safe atmosphere. 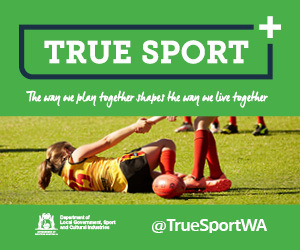 There is no minimum kicking distance to mark the ball and the removal of roving positions ensures participants learn the importance of playing to position. Tailor made for players of all abilities and aspirations, Youth Football caters to teenagers from Year 8 to Year 12. 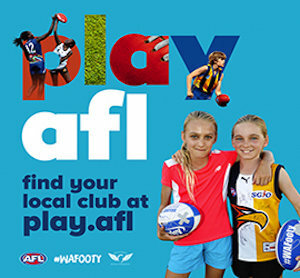 An ideal progression from either NAB AFL Auskick or Junior Football, Youth Football provides participants with the opportunity to play in a graded competition within a club environment. Fun, fast and skilful, Youth Football is chance for boys to play football with their mates and establish new friendships, with a distinct focus on team building.